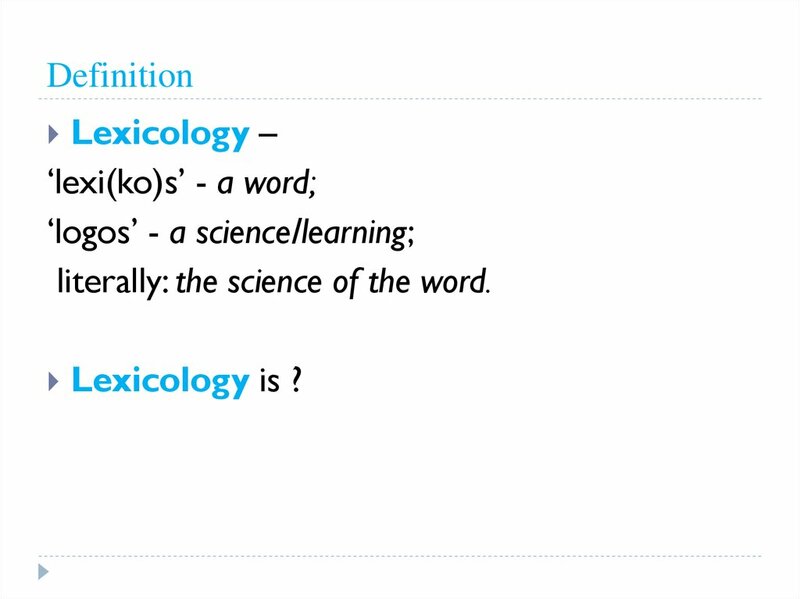 literally: the science of the word. 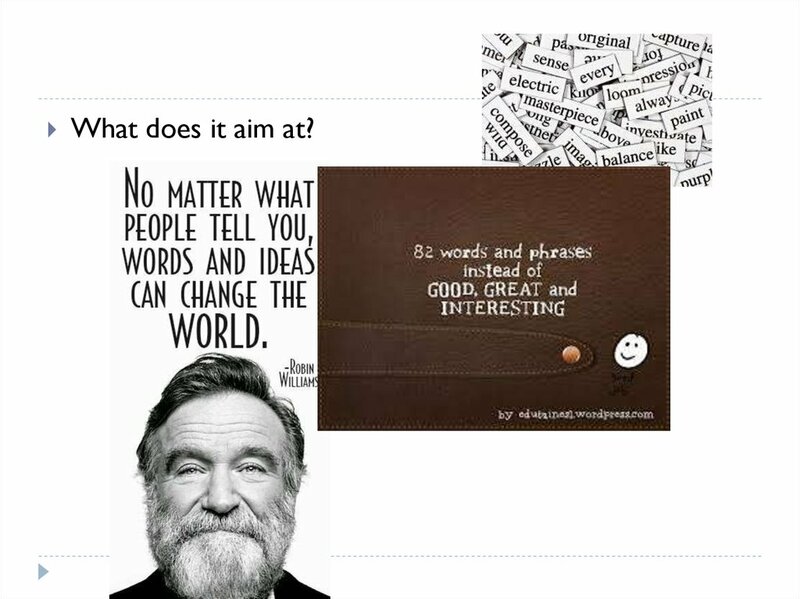 What does it aim at? 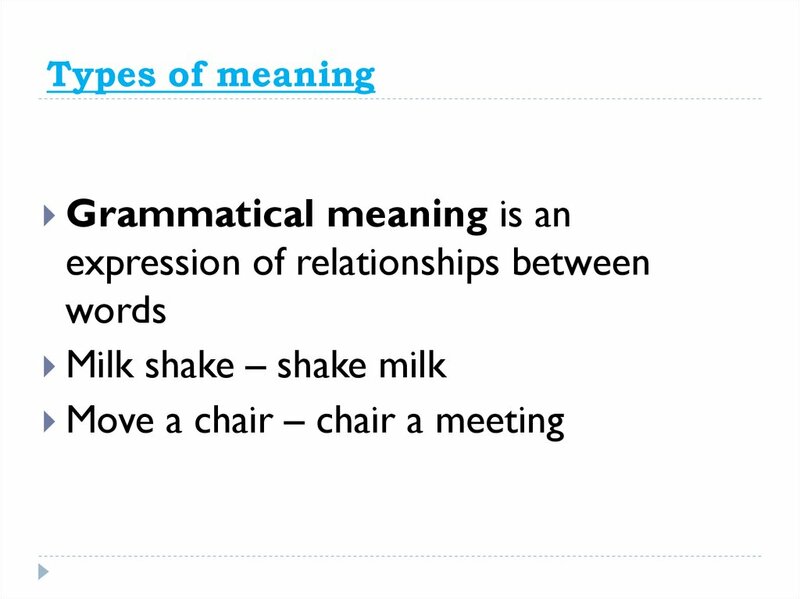 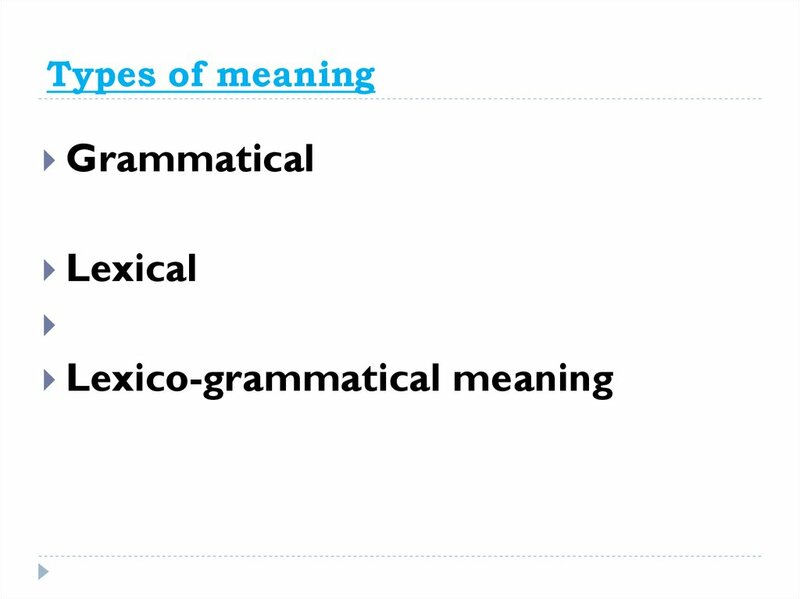 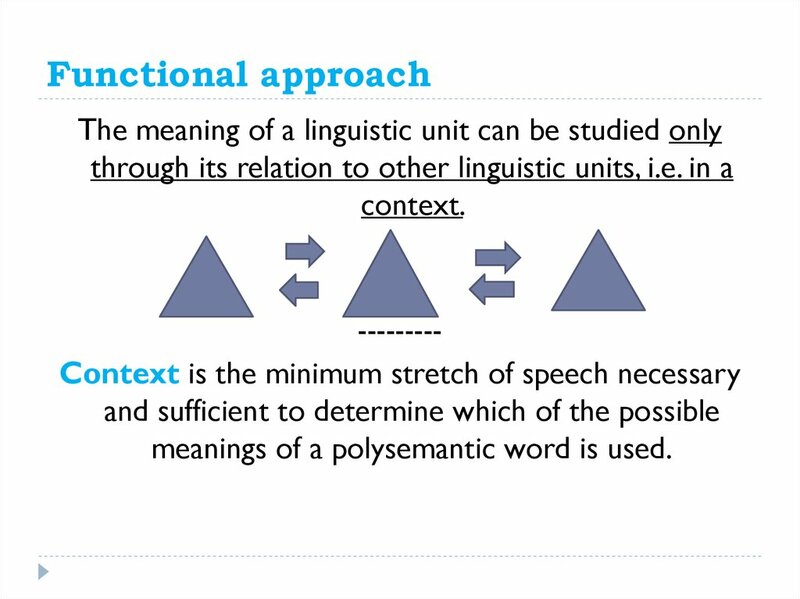 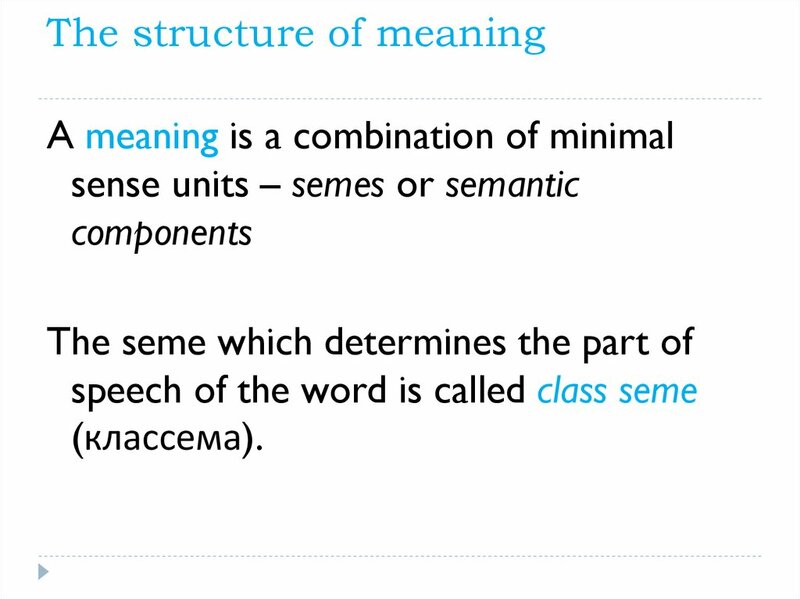 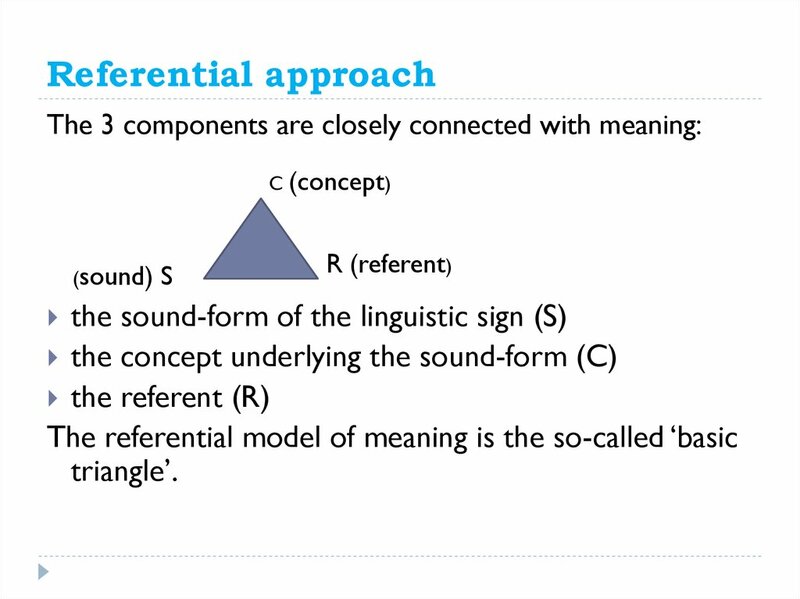 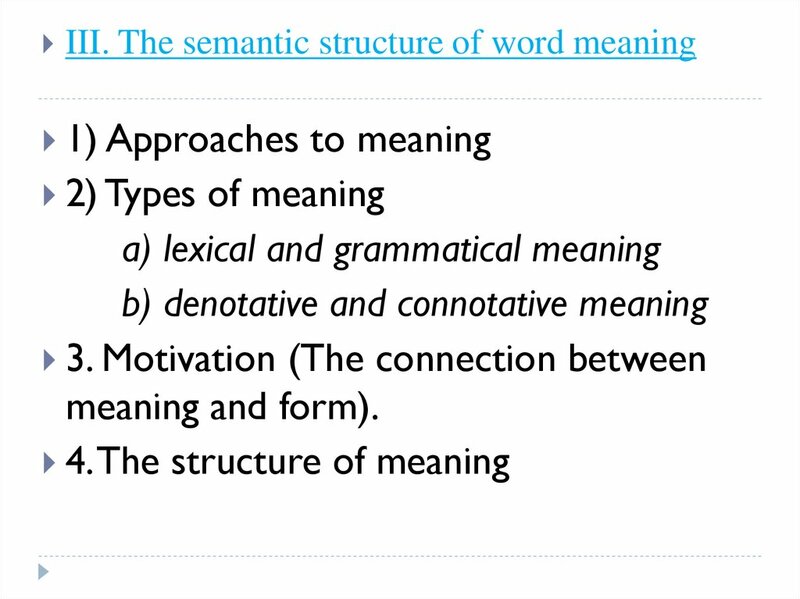 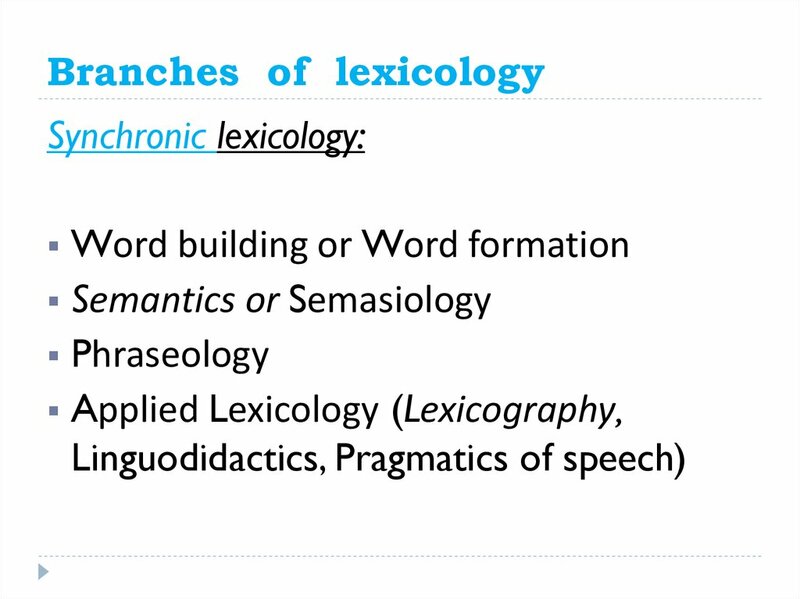 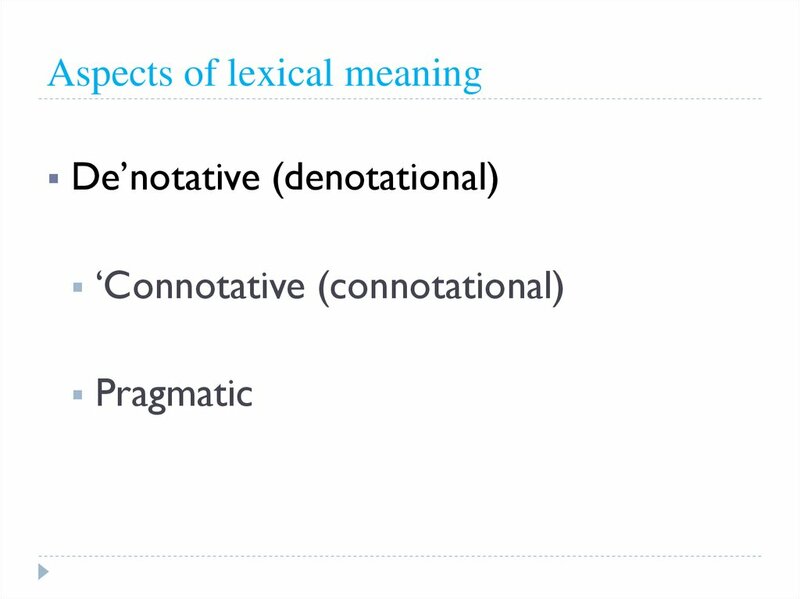 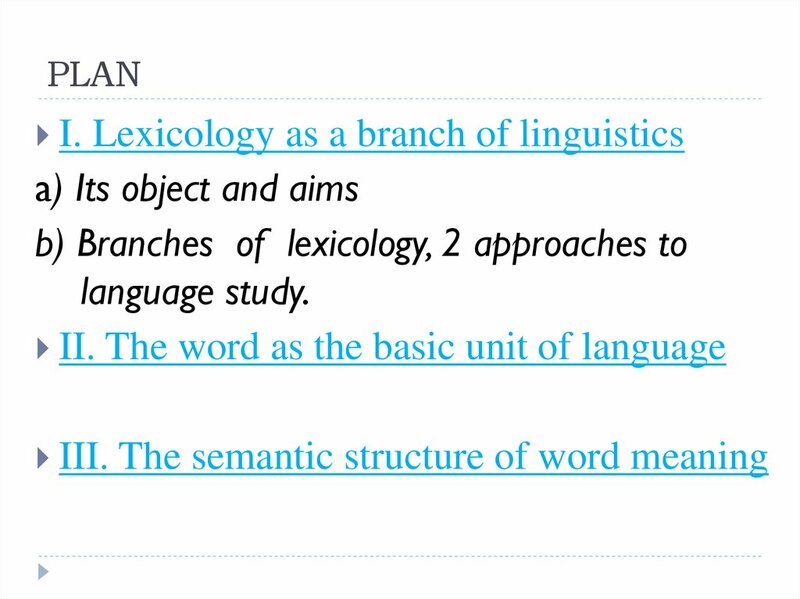 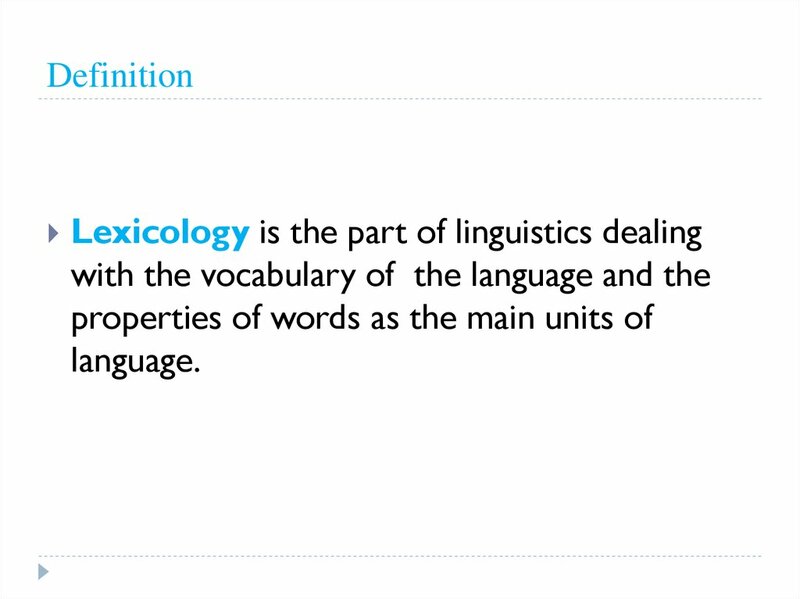 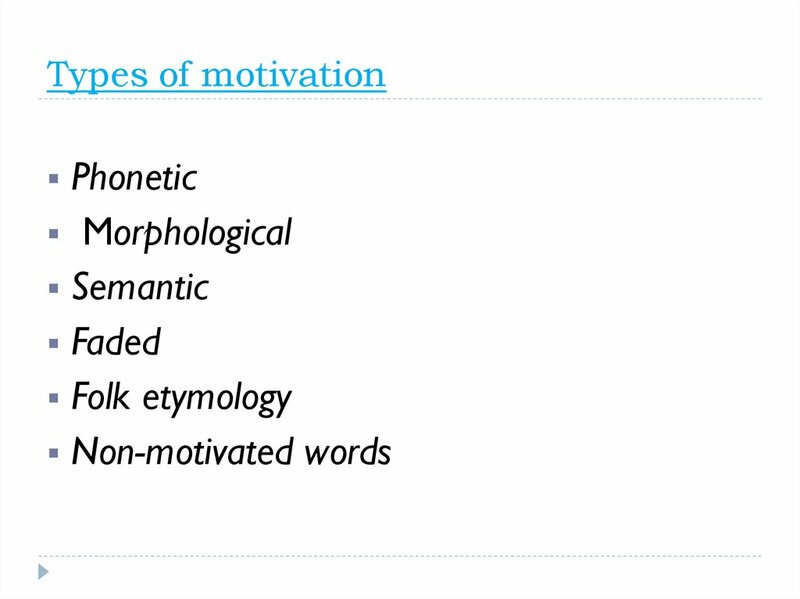 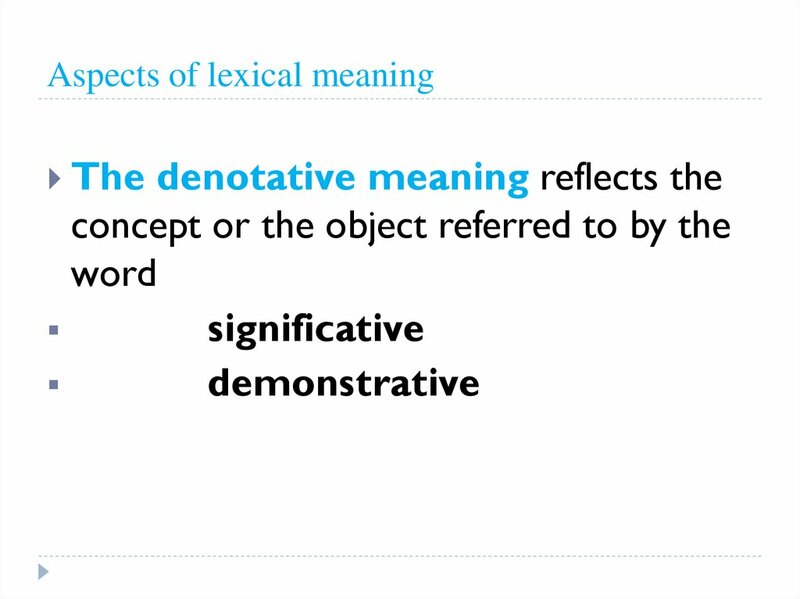 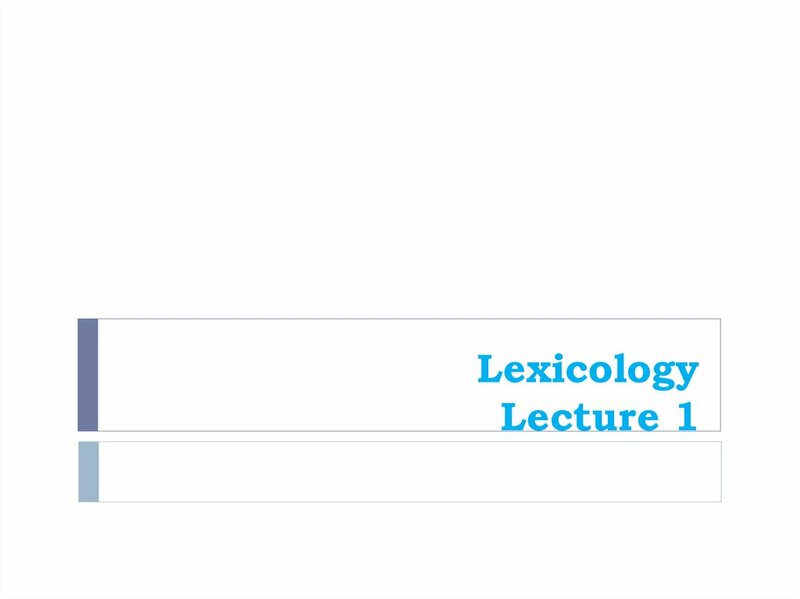 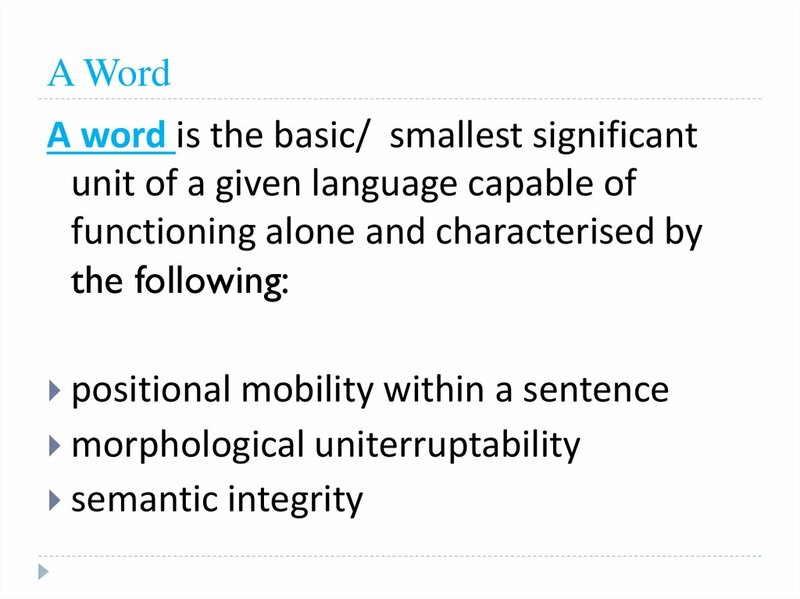 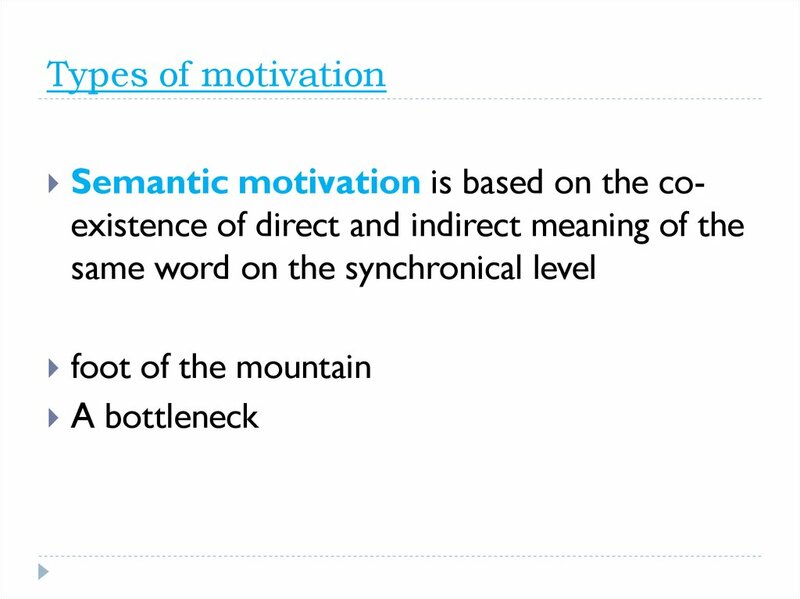 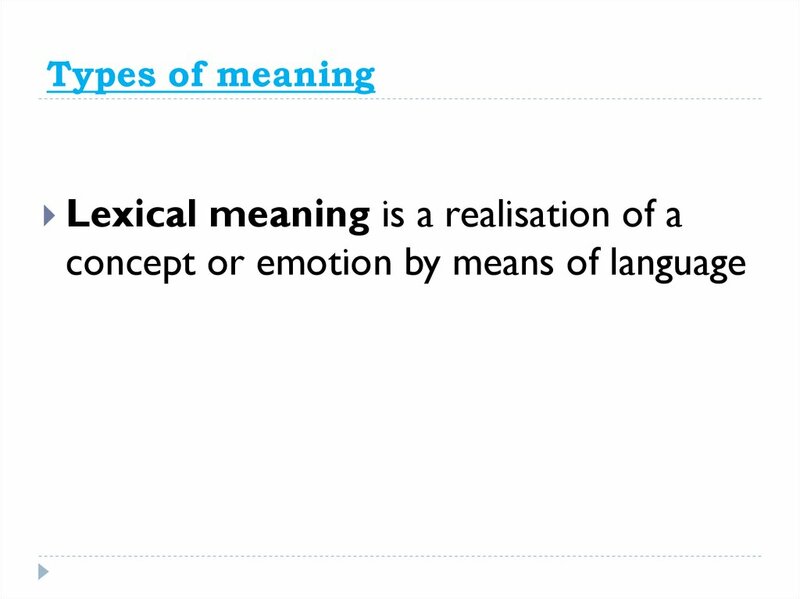 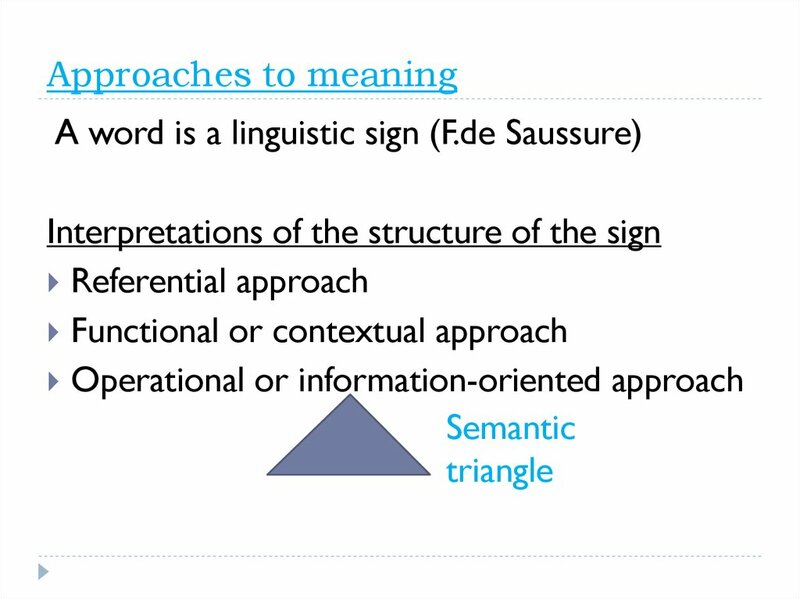 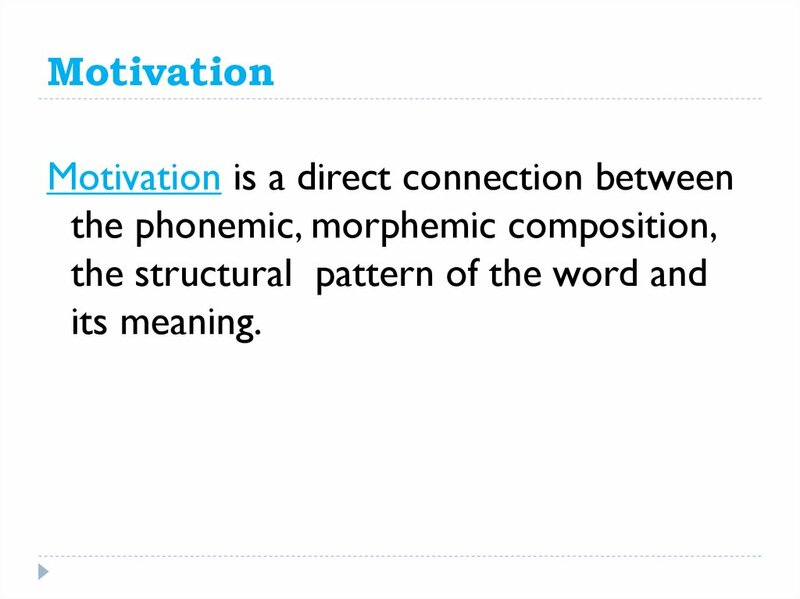 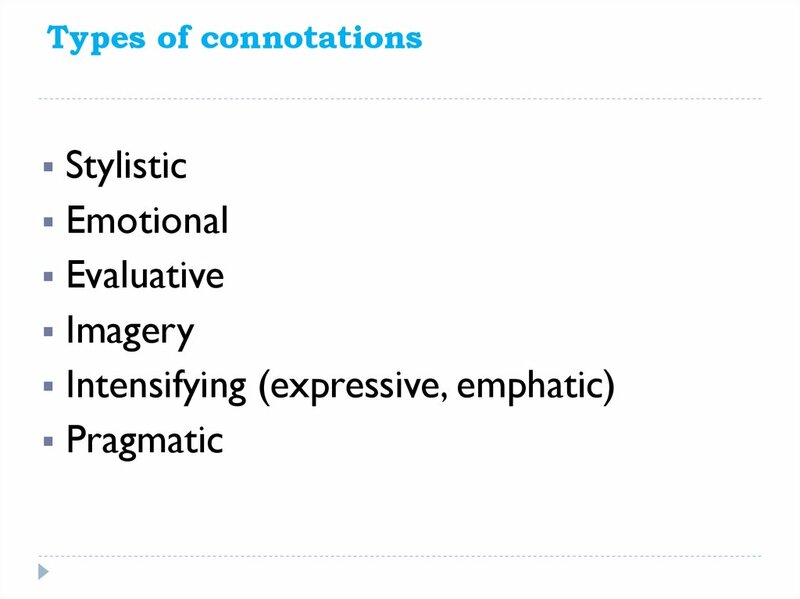 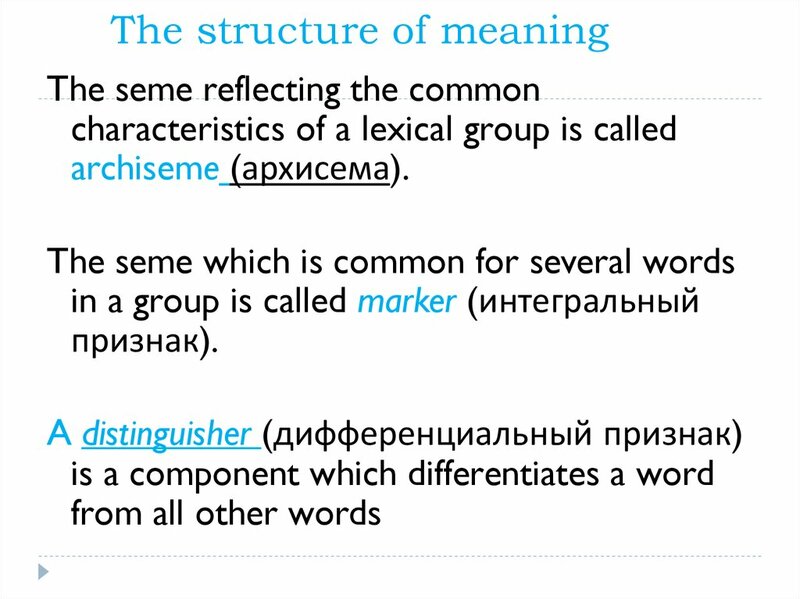 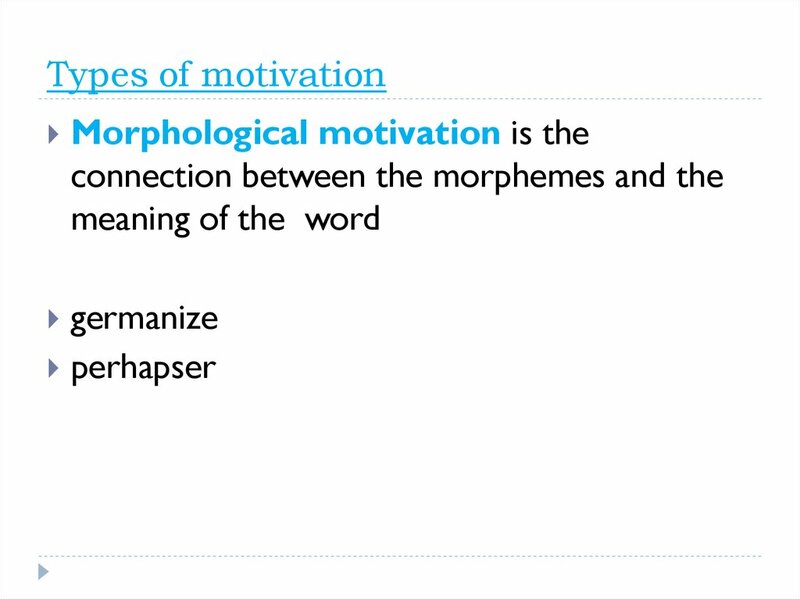 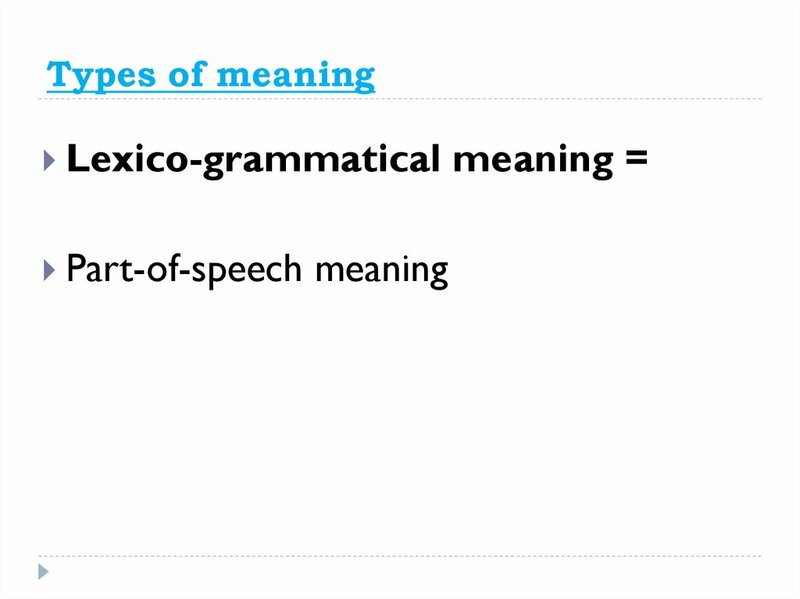 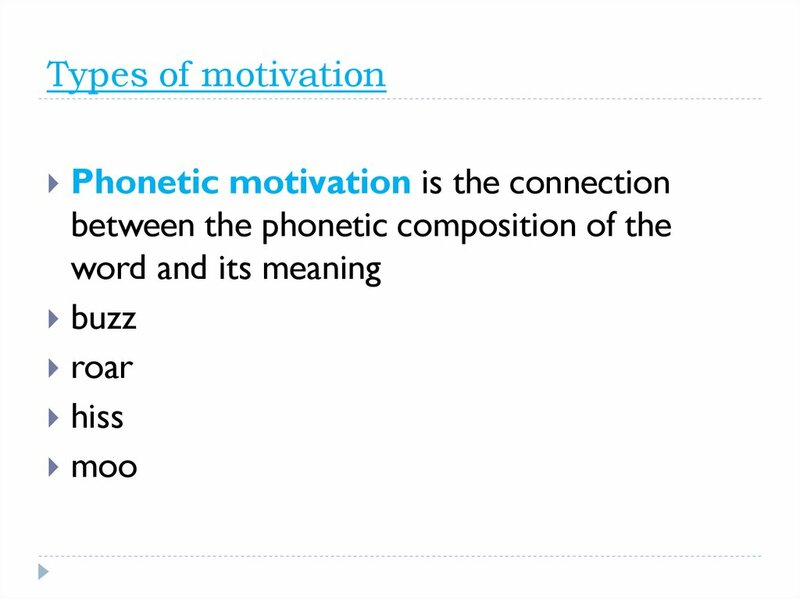 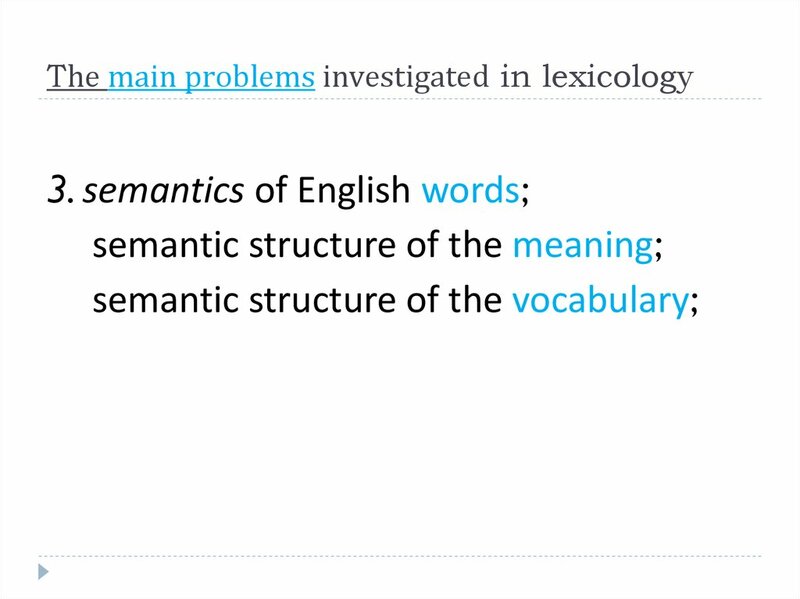 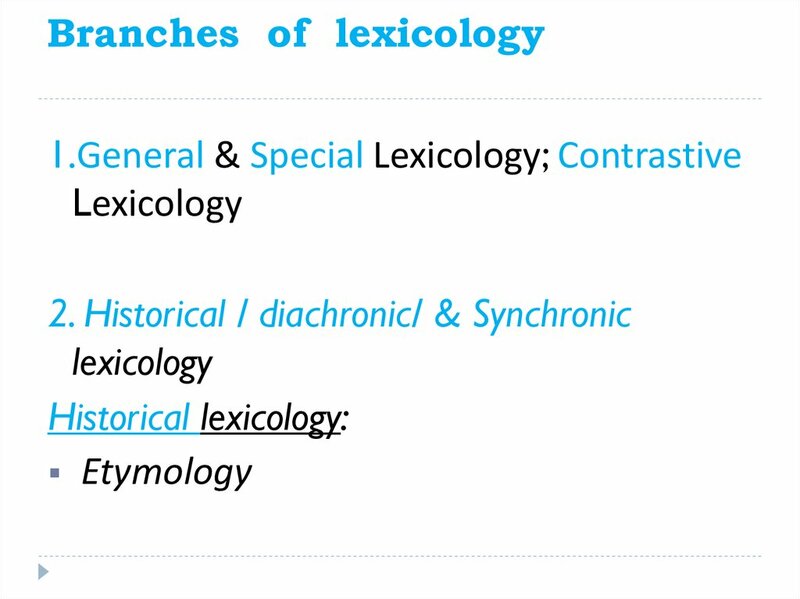 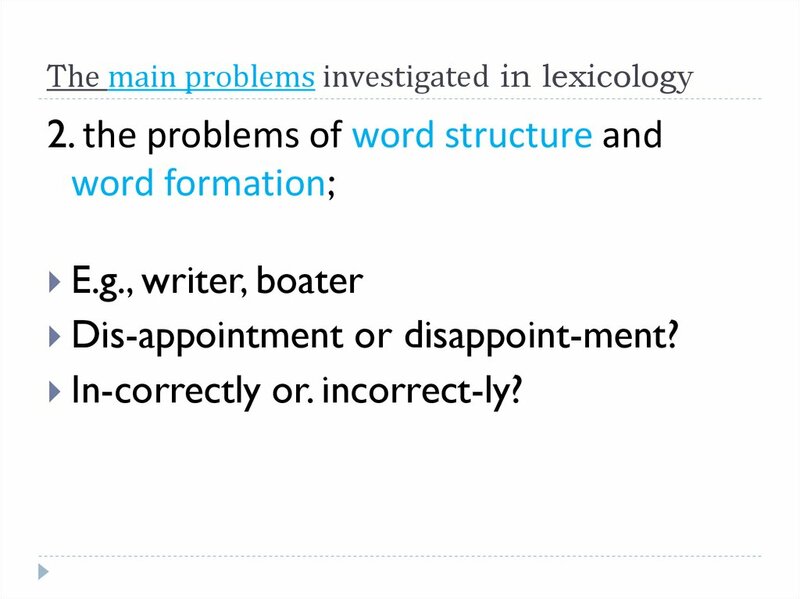 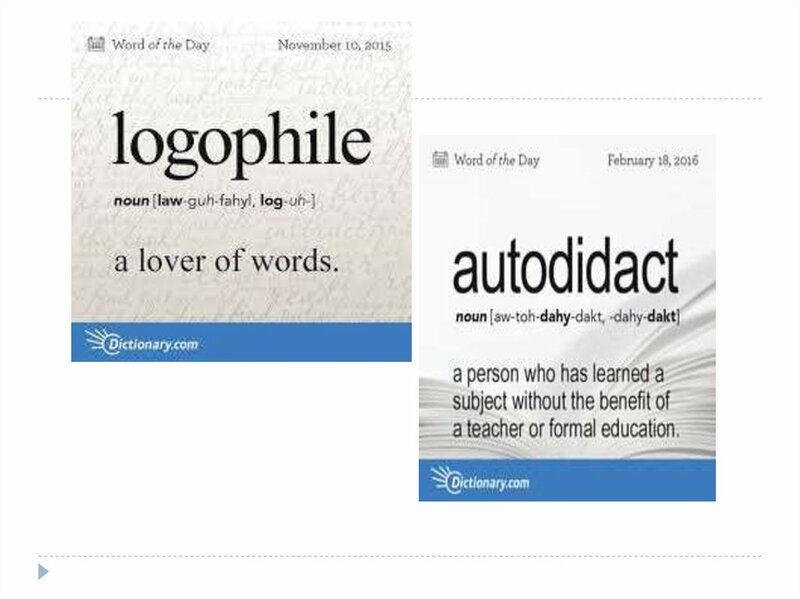 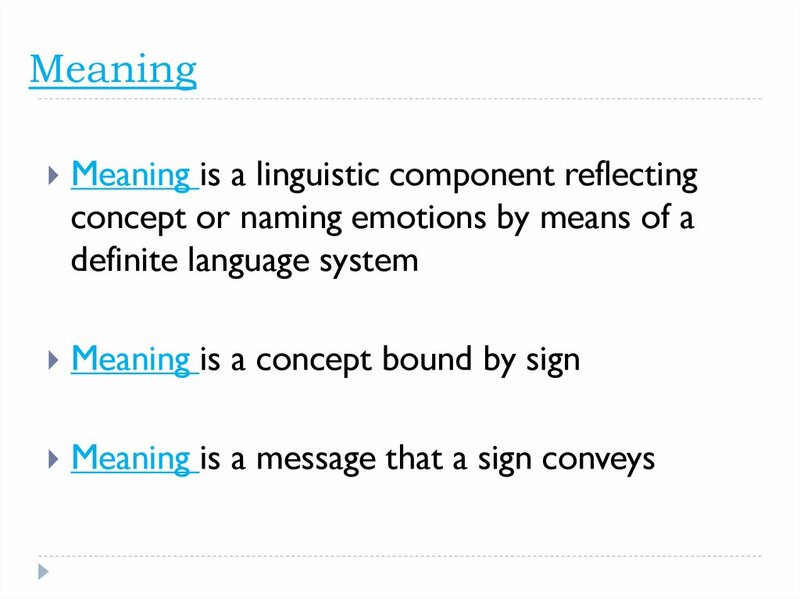 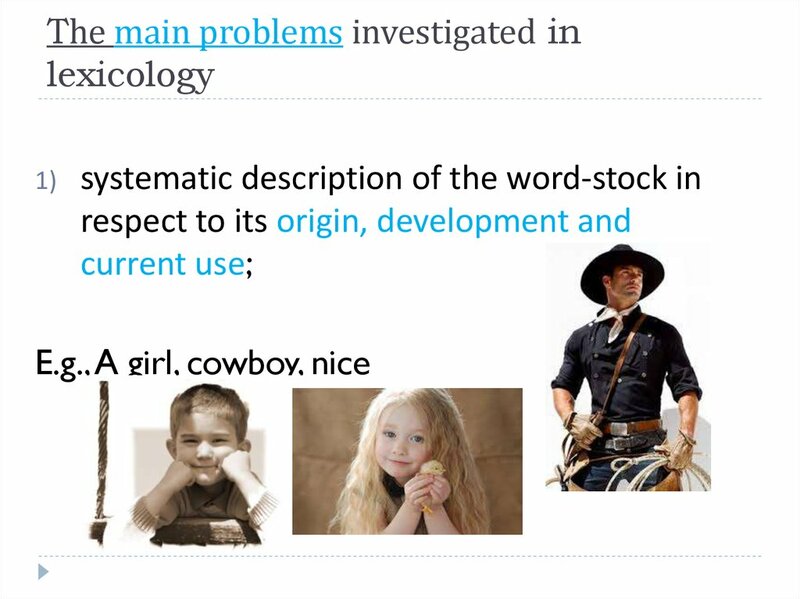 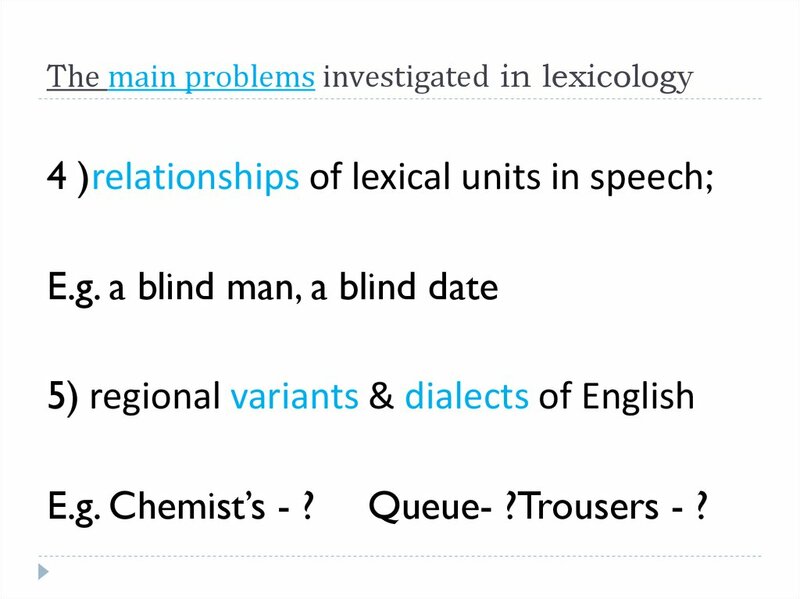 meanings of a polysemantic word is used. 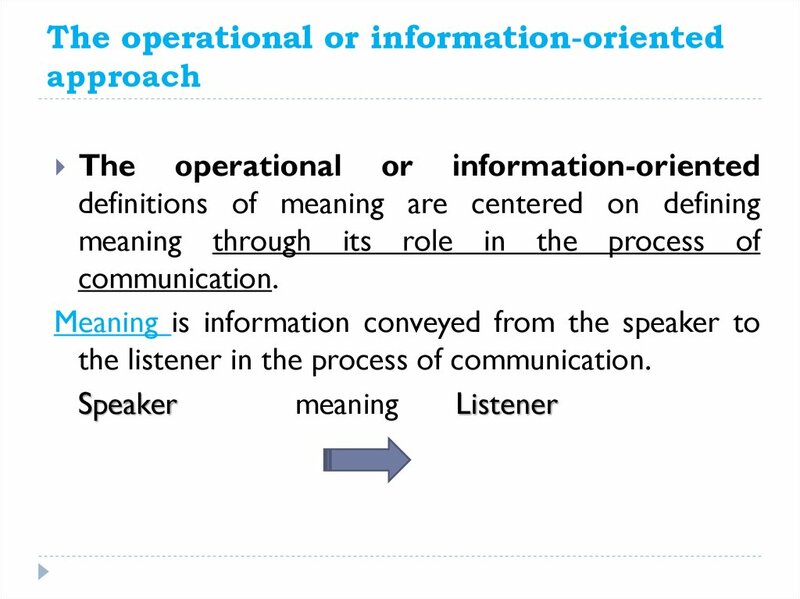 the listener in the process of communication. 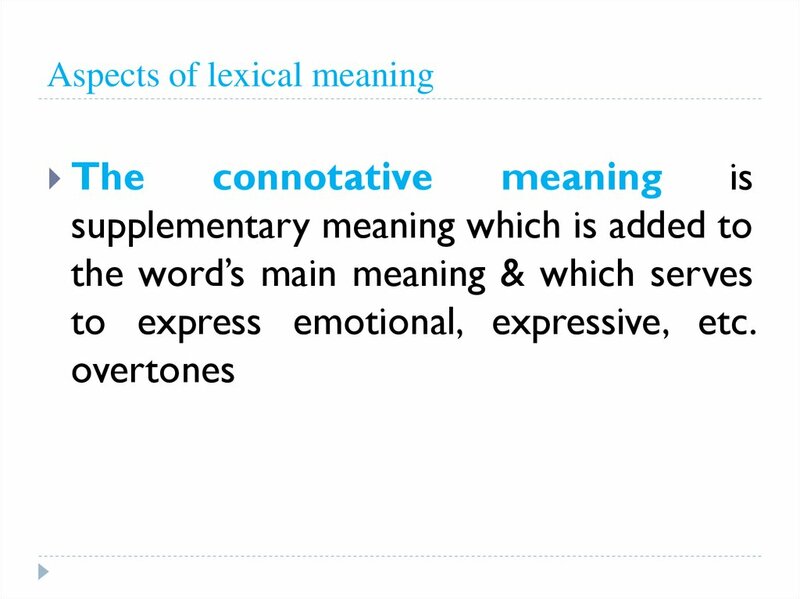 to express emotional, expressive, etc.